Home / 50K Ultramarathon / Alagang Runmania / L2B / L2B Ultramarathon / Laguna to Batangas 50K Ultramarathon / RunMania / RunMania PH / RunMania Philippines Promotions / Running Event / Running Event Details / Ultramarathon / Conquer Laguna to Batangas in A New 50K Ultramarathon This August! 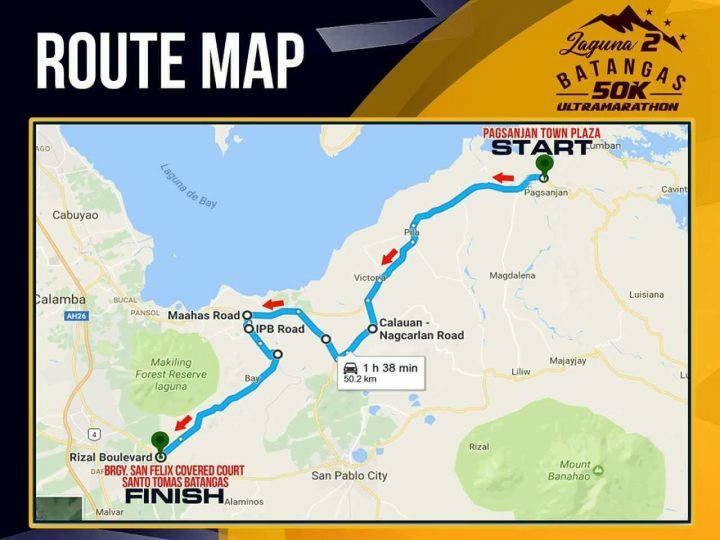 Conquer Laguna to Batangas in A New 50K Ultramarathon This August! 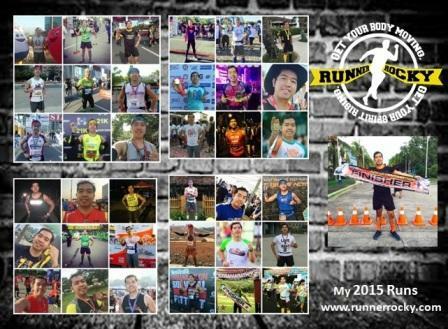 After a series of long distance runs in Manila via the 42K National MILO Marathon and 32K Runrio Trilogy Leg 2, it's time to run back in the province via another exciting 50K ultramarathon. Runmania Philippines Promotions Inc. (Runmania PH), the premier organizer of ultramarathons and provincial races presents the Laguna to Batangas (L2B) 50K Ultramarathon that is set to happen on August 26, 2017 in Town Plaza of Pagsanjan, Laguna. The race is divided into two categories - the Solo and the 2-Man Relay. 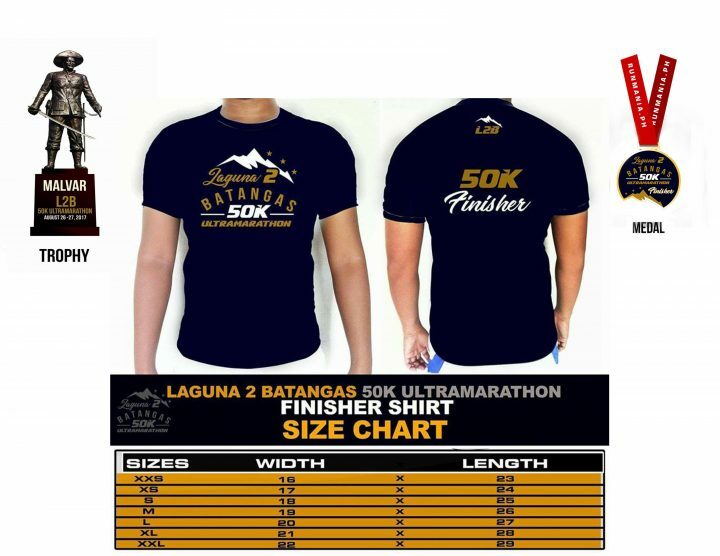 For the Solo category, the registration fee is Php 1,700 and is inclusive of trophy, finisher’s shirt, certificate, meal and medal. 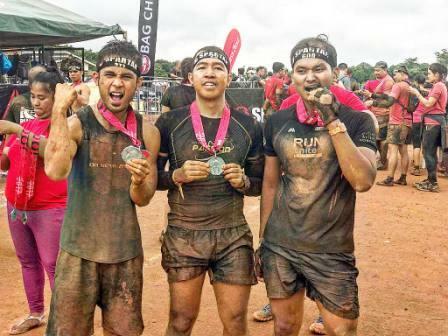 On the other hand, the 2-Man Relay's registration fee is Php 2,400 and is inclusive of 2 trophies, 2 finisher’s shirts, 2 Certificates, and 2 meals. 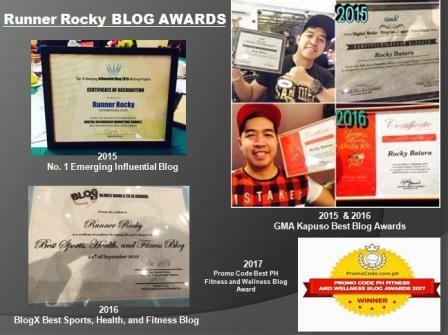 Definitely, Team Runner Rocky will join this event. 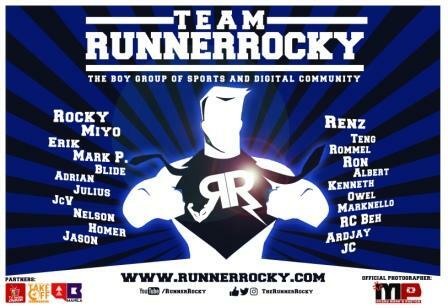 Yours truly Runner Rocky with my relay buddy Julius Ceasar Aquebay will once more take the 2-Man Relay while Mark Sarical will be conquering the Solo Category.